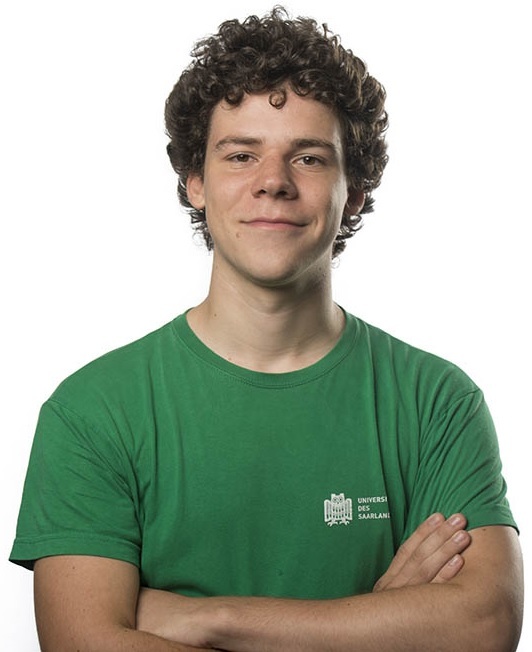 I am a PhD student at the Programming Systems Lab and the Saarbrücken Graduate School of Computer Science. I did my Bachelor's thesis and a Research Immersion Lab on verified complexity theory at this chair. Coq Workshop 2016, ITP 2016, Nancy, 2016. Bachelor's Thesis, Programming Systems Lab, Saarland University, 2015. Core course, Automation of Logic. Basic course, Real-Time and Embedded Systems Lab. Basic course, Tropical Geometry Group. Basic course, Dependent Systems Group.